You got into healthcare because you’re passionate about helping people. So of course, when new patients arrive at your hospital, you want to do everything you can to make sure that they feel welcomed and that their needs are being taken care of. Creating a warm, inviting space is almost equally as important as providing good care to your patients. Patients need to have access to sunshine in order to remain healthy. And they also need privacy during the duration of their stay. By installing window film for your Kansas City hospital, you can protect patient privacy and create a space that’s welcoming, safe, and beautiful. Create an even, uniform appearance for your hospital’s exterior with exterior resurfacing window film. Exterior window film conceals chips and cracks, making older buildings look more update to date and also fixing issues with insulation. A reflective film will help keep patient rooms looking uniform from the outside of your building. Add beautiful privacy to patient rooms, entrances, front desk areas, and staff areas with ease using frosted or patterned window film. Frosted and patterned window films can help close off sections of your hospital while still allowing you to maintain an open, inviting feeling. With window film, you can easily add professional looking logos, signage, and graphics to your hospital’s interior. 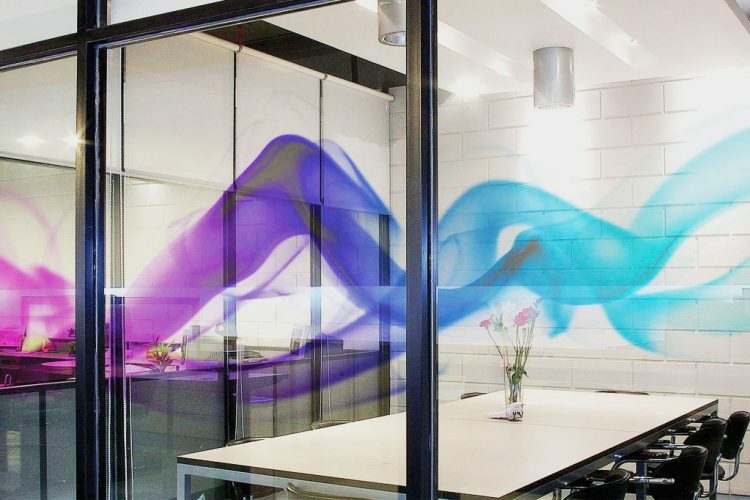 Add inspirational messages to your hallway using wall wrap window film. Or opt for custom window films with your choice of graphics or text for private offices, entrances, and more. Using colorful patterns and displays will help add color to your hospital and make patients feel more at home. 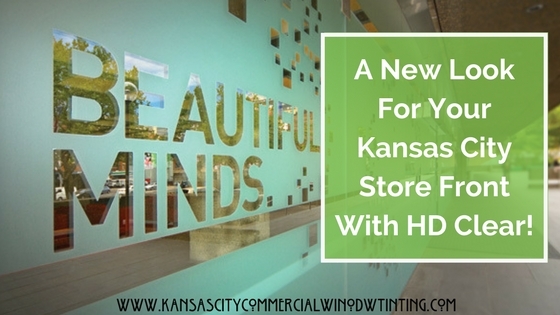 Discover exciting new ways to improve your Kansas City hospital with window film! Contact Kansas City Commercial Window Tinting today to get a quote on window film or schedule a consultation with a professional designer.